Recognized as a Tourist Transport Operator by Travel Trade Division, Ministry of Tourism, Government of India. Faster , Safe , Reliable and Economical Transfers to Mumbai Airports. Hate to wait? Use our Charter Cab transfers to move faster and reach faster. 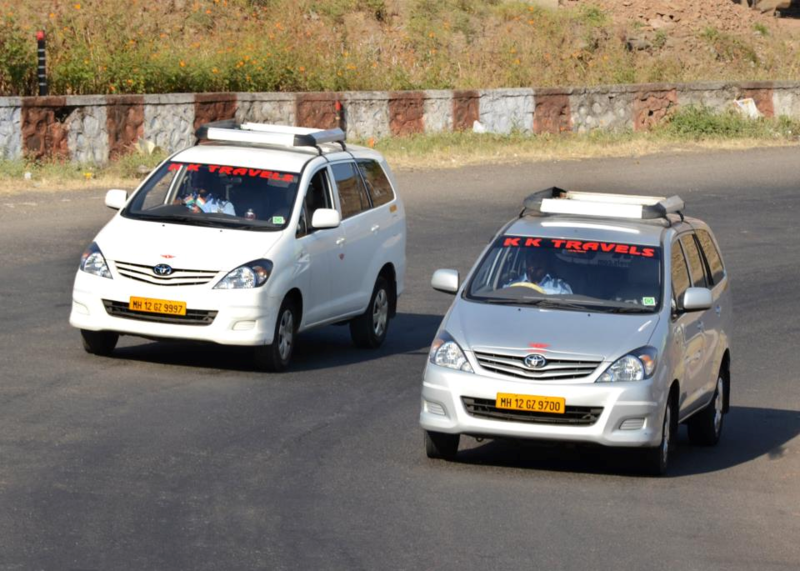 Travel in our Shared Cab for an eco-friendly and economical trip. 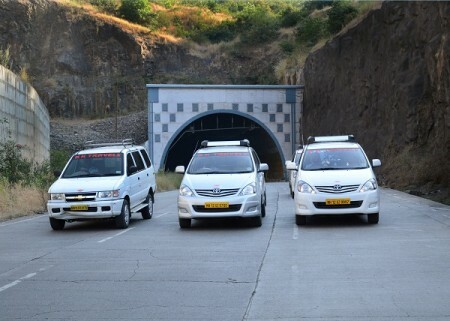 Travel in our Cab for an eco-friendly and economical trip. 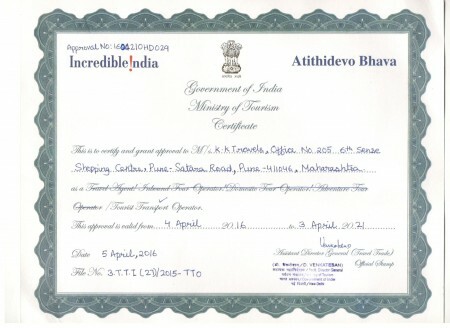 Recognition as Tourist Transport Operator by Govt. 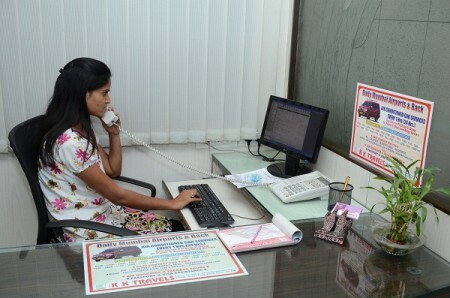 It was a challenge to meet the requirements of the customers with just one car at the disposal. 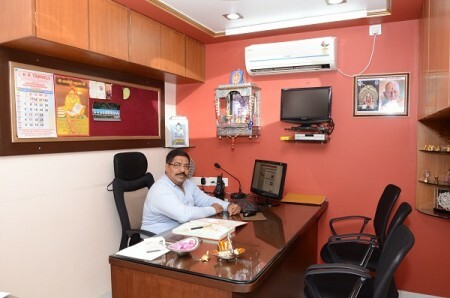 But the sincerity to serve did not go unnoticed and soon the company was associated with corporate clients. Tie-ups with some esteemed multinational & large and small national companies followed and K K Travels became a force to reckon with on the road. 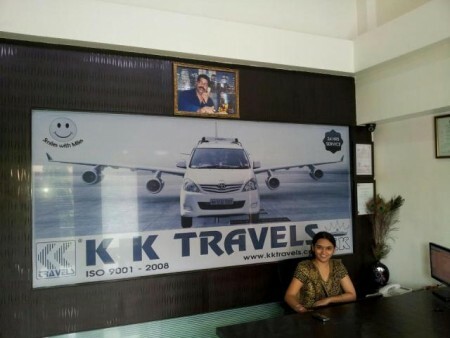 The Brand “K K Travels” got recognition and was further developed with sheer hard work. 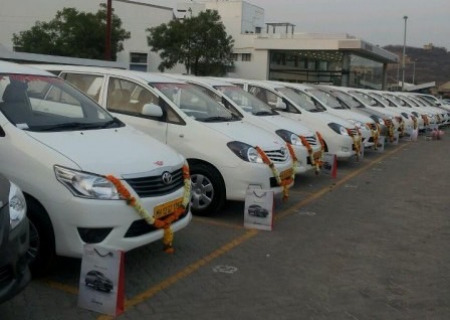 The company’s cars and buses were now hired on call as well as yearly contract basis. 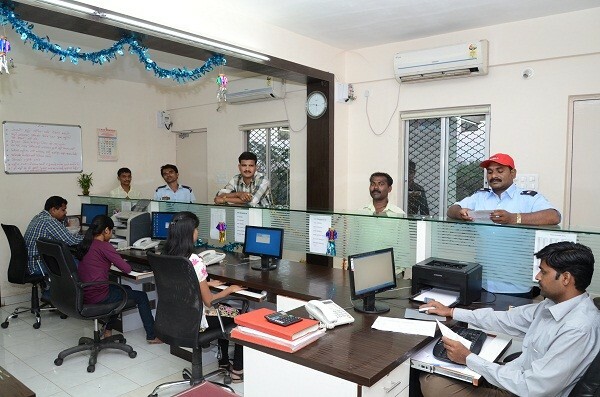 What put it ahead in the fiercely competitive marketplace was uncompromising hard work, punctuality, safety, periodic renewal of fleet and excellent friendly back office support. In 1995, the company rolled out air-conditioned buses for Pune – Mumbai (CSIT) airport and Pune airport transfer. The highlight of the service was residence pickup and drop within Pune City and adjoining areas. The strategy was same; starting with a single schedule and one bus and later expanding to hourly to and fro departures between Pune and Chhatrapati Shivaji International Terminal ( Mumbai Airports )and vice versa. 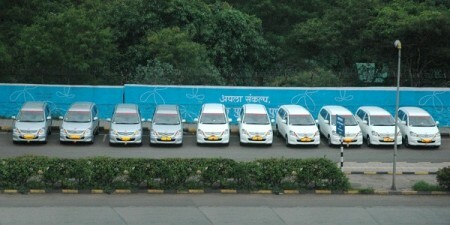 The success was repeated in 2006 in Nashik city with pickup and drop facility between residence and airport. It now has daily 12 departures from both sides. 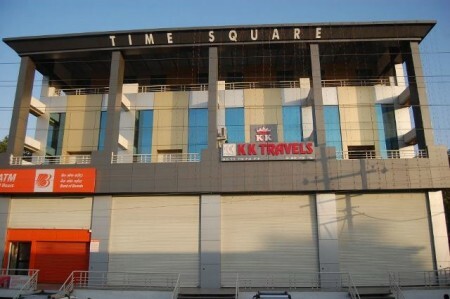 That same year in June, the company started providing a bouquet of tours and travel services that included Air Ticketing, Holiday Tours (Domestic & International), Hotel Booking, Passport & Visa Assistance; Currently run under the brand www.kktravelsonline.com. The next year, the company shifted gears from Bus Service to Hourly Shared Cab Services for Airport transfers to meet the heavy demand for departures at shorter intervals and unfriendly traffic conditions in Pune and Mumbai Cities. The journey so far has taken the company places with a fleet of 300 cabs and own offices in Pune, Mumbai and Nashik . All the offices are operational round-the-clock. 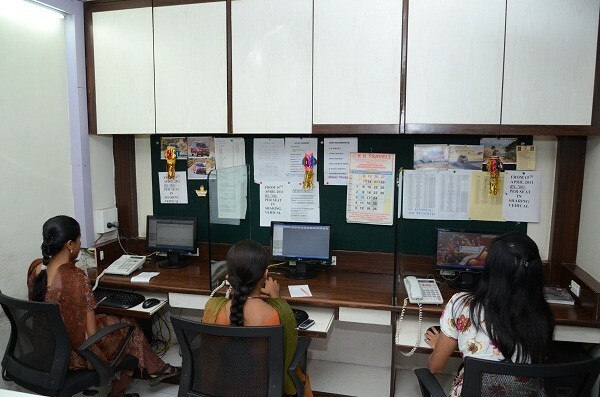 The bookings are done online with the Pune, Mumbai and Nashik offices connected with a Server stationed in Pune. Despite the growth, the motto still remains delighting the customers on their journeys, no matter how long or short that be. 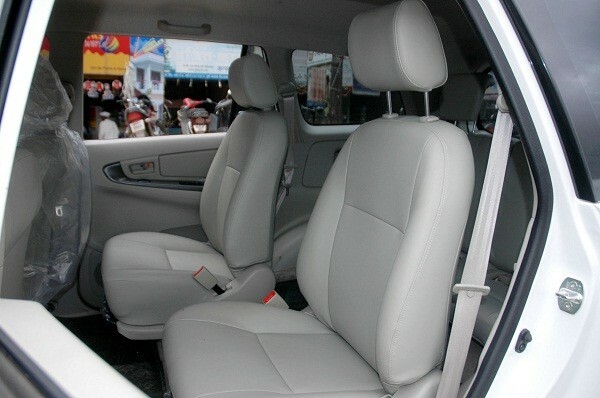 Travel in our Airport Shared Cab for an eco-friendly and economical trip. Hate to wait? Use our charter cab transfers to move faster and reach right on time. "The World is a book , and those who do not travel read only a page." Good and prompt service using the app. Used the app to book the cab, got a reply from KK travels reasonably quickly. 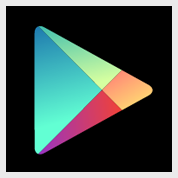 I have given 4 stars for the app not for the service. Services is better than 5stars. Reliable n trusted travel company. 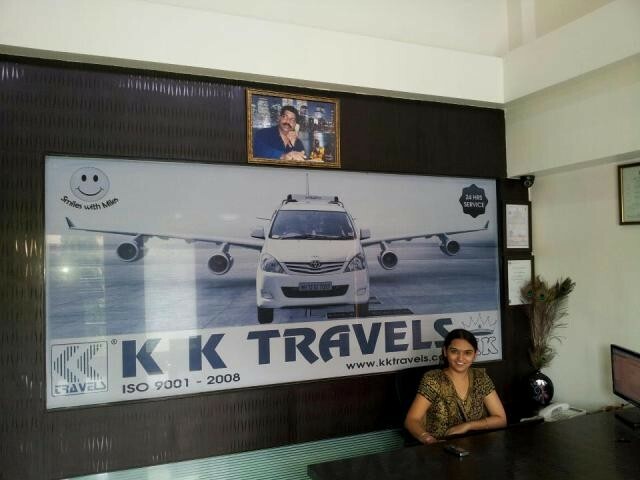 A very old customer of kk travels..pick up n delivery on time..
Best car service in pune. Very safe and punctual service. Drivers are discliplined and always follow highway safety and speed limits. 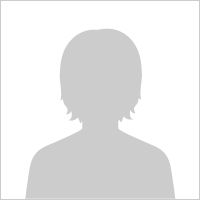 Rohan Gupta, Product Manager, MakeMyTrip. “I have been taking the services of K K Travels from more than a year now. I would have travelled not less than 80 times from Mumbai to Pune or Pune to Mumbai but till date there is not a single day where there was any issue with regards to the pick up. The vehicle has reported well on time & the drivers are always courteous and always take care of driving on the express highway. Many a times the request is catered at the last moment with the same standard of service. 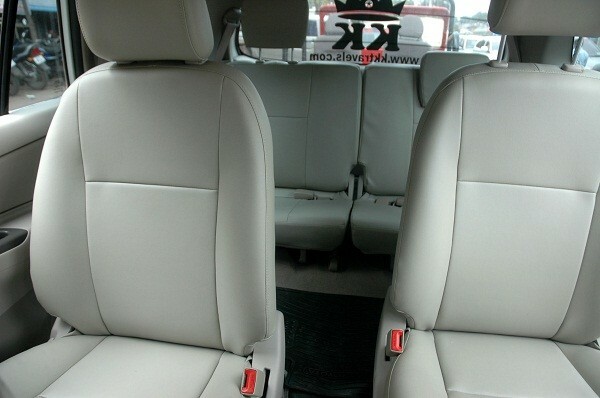 I really appreciate the services offered with the economical rates by K K Travels”. Service was excellent .both the times Driver was on time,polite,good driving. Reached on time .staff on the phones also very helpful. 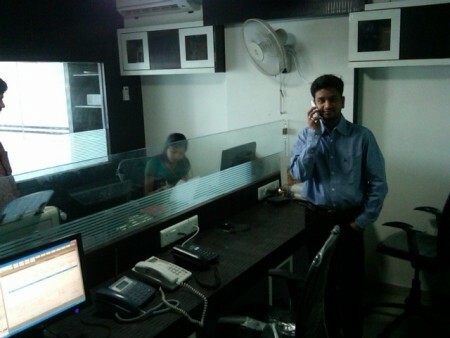 Really impressed with the services inspite of huge number. Keep up the good work. I use my first time a cab from KK-Travels. I am very satisfied. 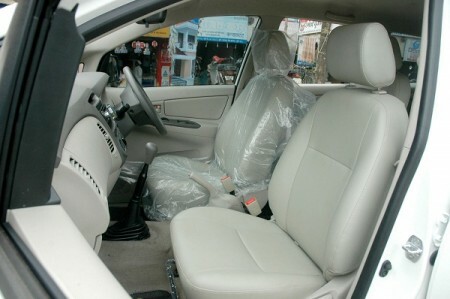 The Car was in a very good condition, the driver very friendly and very care about me. In all time the Cab was punctual, very safe, comfortable. 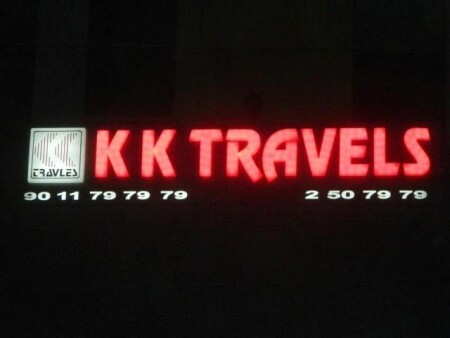 I will use KK_Travels any time again. Highly Recommended. I am very happy with my overall experience with kk travels. First time booked charter cab n got the satifaction of overall travel what i was promised. So in all keep up your gud work team KK. 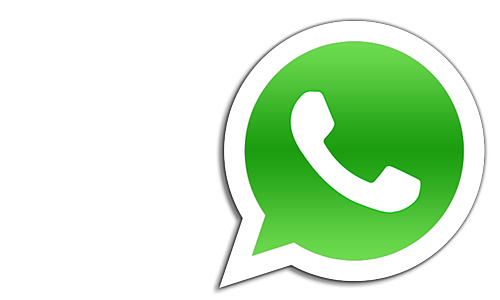 I do n in future will keep recommending ur services. Thank you for visiting our website. If you would like to post your compliment or complaint , please fill out the below form. F-3 , TimeSquare , 1st.Floor , NH-3 , Mumbai-Agra Road , Dwarka,Nashik 422011,Maharashtra , India.